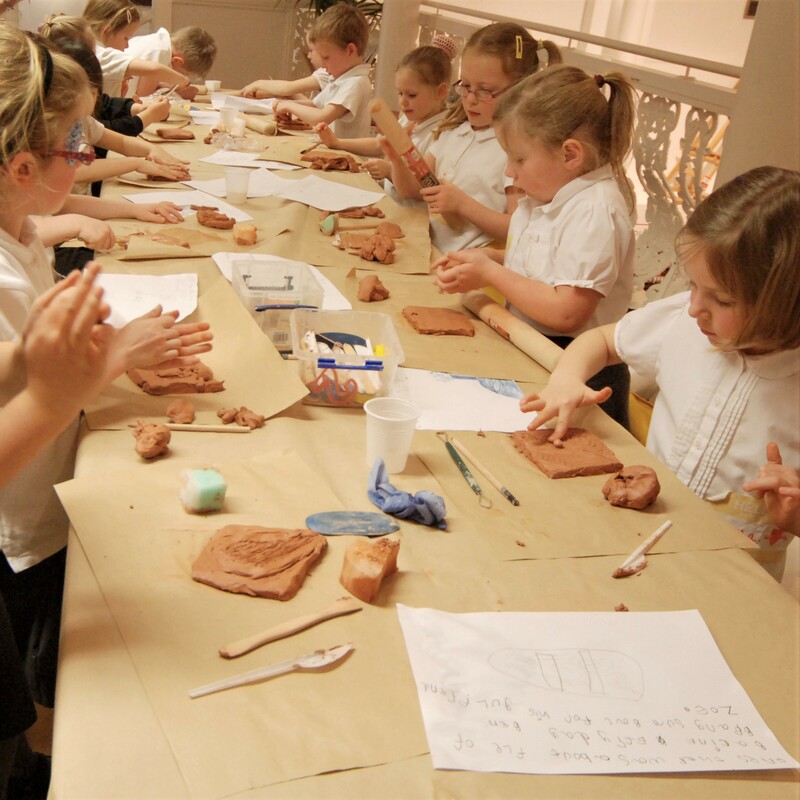 Our weekly Art club offers a unique opportunity for children to explore and develop their creative skills. Are you home-schooling your young one and keen to offer them an art class? 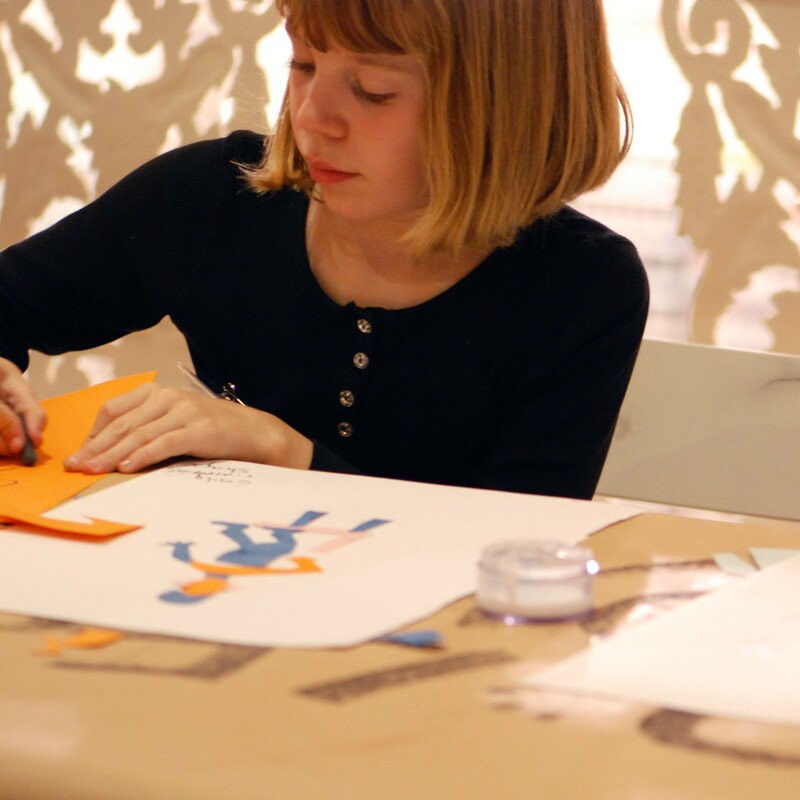 We offer educational, creative workshops that can be tailored to the needs of your group! From Reception Year right the way up to Year 11, we are able to offer creative workshop for children and young people that can either support their curriculum or give them the chance to do something ‘out of the box’. These workshops are run by our trained, DBS checked leaders and are held on our mezzanine floor which provides a safe and contained environment. Our activities enhance the skills students are learning in school and can be designed to compliment a topic that they are working on in any subject area, and/or can give them the opportunity to work with processes or materials they might not get the chance to use in school. 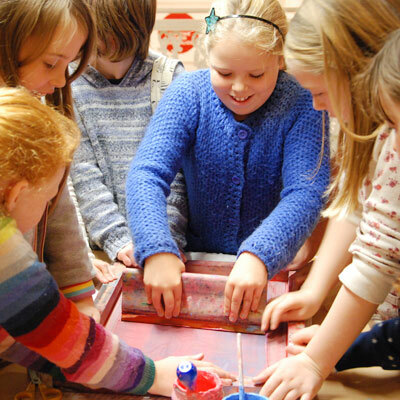 Workshops can also be run in conjunction with visits to Royal Cornwall Museum. Workshops normally last between 1 ½ and 2 hours depending on the age of the students and we can cater for classes of up to 30. Please contact us to chat about your requirements.